DJ Pauly D and Vinny Guadagnino from “Jersey Shore Family Vacation” are on the block, so to speak, in the two-hour premiere of this new reality competition series, which finds 20 women between the ages of 22 and 33 competing for their affection. 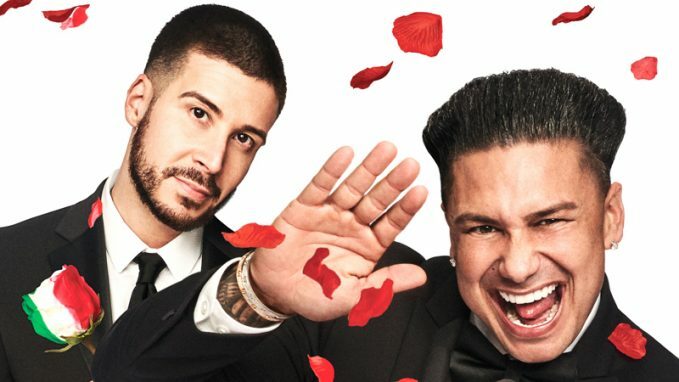 Unlike some other dating shows, this one does incorporate a balance to power to some extent: Although Pauly D, 38, and Guadagnino, 31, get to choose who goes and who stays each week, the women get to decide whose love they’re competing for. 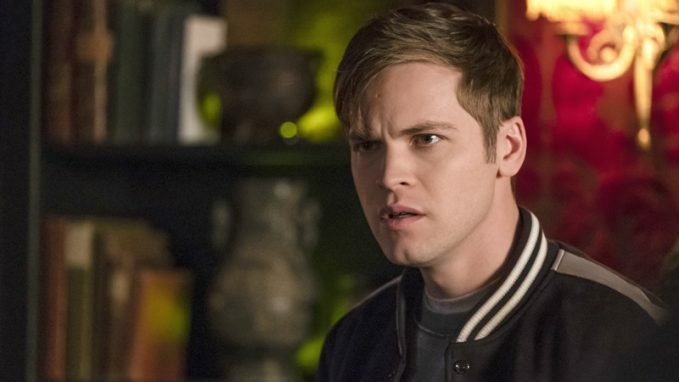 Continuing a major story arc that has run through nearly all of Season 14, Sam and Dean (Jared Padalecki, Jensen Ackles) feel an elevated sense of concern about the evidently weakening condition of Jack’s (Alexander Calvert) soul in a new episode called “Absence.” It’s a worry that resonates painfully for the brothers Winchester, since they both remember all too well the horrible period when Sam lost his own soul. Misha Collins also stars. In this new two-hour documentary special, host Elizabeth Vargas takes a fresh dive into one of the most infamous cold-case murders in U.S. history, incorporating new leads and the latest DNA technology. 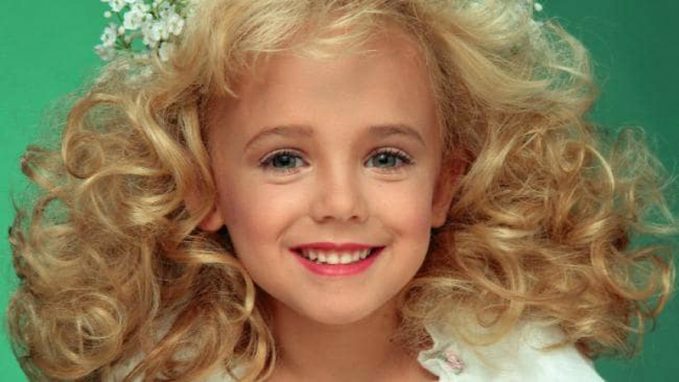 The film, which features an exclusive interview with John Ramsey, father of the murder victim, also includes numerous intruder theories of the crime, as well as the last known photo of young JonBenet Ramsey. 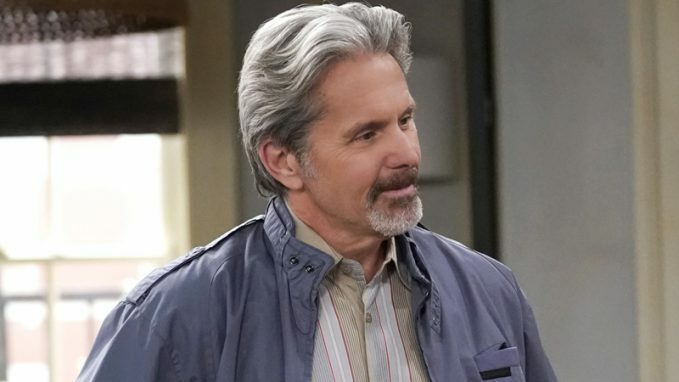 In the Season 1 finale, “This Is Fam,” Freddy (Gary Cole) surprises Clem (Nina Dobrev) with a very unexpected bridal gift: a video her late mother left for her daughter to watch on her wedding day. On a more mundane yet maddening note, Clem and Nick (Tone Bell) run into trouble getting their marriage license the day before their wedding is to take place. 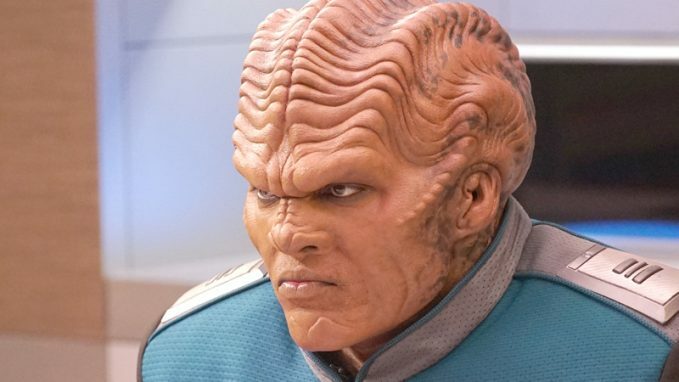 CBS hasn’t announced the fate of this freshman sitcom, but its ratings have been disappointing.